Who Pays Your Bills When You Are in Bike Accident? Common sense tells us that a bike rider who gets into a collision with a car is, of course, very likely to be injured. Common sense is not wrong. Even though only 1% of trips taken in the United States are by bicycle, bike riders face a much higher risk of being killed or injured than those in a vehicle. In 2013, for example, over 900 bike riders were killed and an estimated 494,000 emergency department visits were logged as a result of bike riding injuries. There is good news for the cyclist who is in a collision caused by the driver of a motor vehicle. 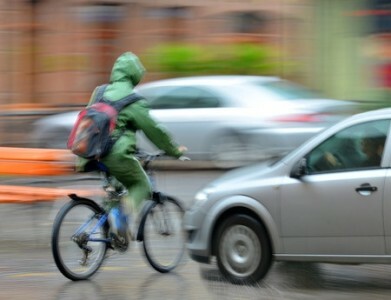 In Washington state, if the driver of the vehicle has Personal Injury Protection (PIP) insurance, their insurance coverage will pay for the cyclist’s injuries. The next layer of coverage is provided by the bike rider’s automobile insurance. 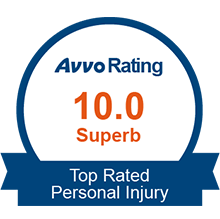 If the cyclist has auto insurance with PIP, their coverage will kick in after the at fault driver’s PIP cover is exhausted. Finally, of course, if the bike rider has medical insurance, that coverage kicks in last to make sure the medical bills are paid. If the bike rider is at fault, the outlook for recovery is not as good. The cyclist’s auto insurance will not cover such a claim to pay for damage that is done to the property of another person. However, if the bike rider has homeowner’s insurance, that type of insurance may cover the liability of the cyclist. Additionally, the bike rider may still be able to have medical bills paid by PIP even if he or she is responsible for causing the collision. The good thing about PIP insurance as opposed to just medical insurance is that PIP will also pay for lost wages; however, medical insurance will not pay for lost wages, instead it only provides for payment for medical costs. There are some companies in Washington that provide bike collision insurance. If the bike rider does not have auto or homeowner’s insurance, it certainly makes sense to get appropriate levels of insurance given the risk of just riding a bicycle.